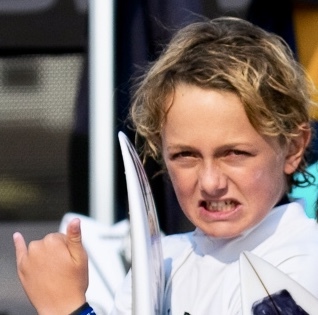 Braden has progressed from a small high-pitched frothy Grom to a fantastic all-around surfer. He is just leaving the junior ranks to becoming a full on professional surfer. As a junior, he has traveled the globe already. 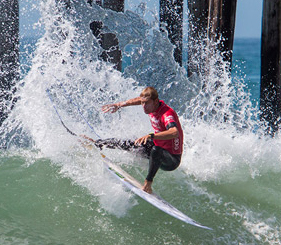 He finished 2nd at the Pipe Pro Junior in Oahu, HI last March, which is a huge accomplishment. He has already surfed in a couple WSL QS events and plans to continue on his journey to becoming a bonafide pro surfer. 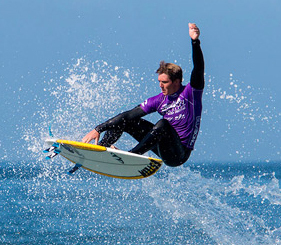 Additionally, Braden has surfed the Still Frothy event since the beginning has gone up the ranks, including winning the air show last year with teammate, Dane Reynolds. Still Frothy aims to support Braden in his quest. Santa Barbara, California bred Jak Ziets was raised surfing the world class point breaks of his hometown. Gifted with a natural connection to the ocean, a powerful, passion‐driven approach, impeccable timing, laser sharp competitive focus and a second sense to read the ocean, he clearly sets himself apart from the rest of the pack. 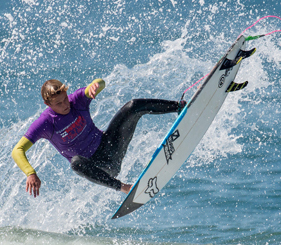 At 12 years old, having already won an NSSA National Championship Title as well as a strong 2nd place result at the 2018 USA Championships at Lower Trestles this past June, Jak’s path to surfing success is well underway. Jak’s dream of being a pro surfer started early on. At age 9 he established personal goals of winning a national title and gaining a berth onto the United States Surfing Olympic Developmental Team. Having accomplished both by age 12, he maintains a keen dedication to his development and continuously pushes his surfing level. Jak excelled in the GATE (Gifted and Talented Education) Program at Washington Elementary School where he earned a near perfect GPA. He now attends the Honors Program at Santa Barbara Junior High School. Future surfing goals: HAVE FUN, continue ELEVATING level in a direction geared towards a professional career, and WIN more national titles.